Capturing the moments. Recording the journey. Telling the story. Documentary style wedding photographer, specialising in artistic, natural, un-posed modern wedding and portrait photography, throughout Devon, Cornwall, the UK and beyond. Devon wedding photographers specialising in documentary and reportage photography in the South West (Devon, Cornwall, Somerset and Wiltshire), throughout England and the rest of the UK and Europe. Located in Torquay, on the South Devon coast, we have easy access to the areas major towns of Exeter and Plymouth, are only an hour's drive from the Cornish border and North Devon's stunning beach locations. 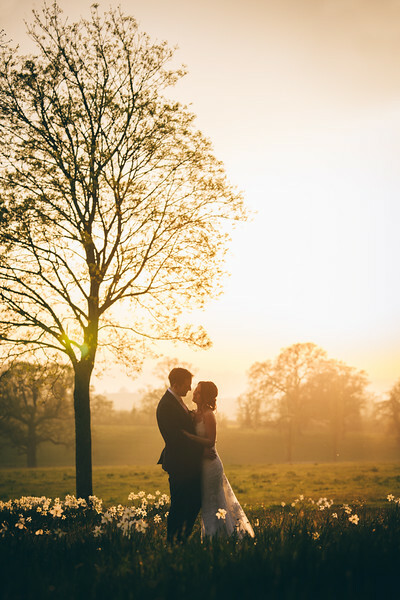 The South West is spoilt for choice for every type of wedding venue; coastal open-air ceremonies, stunning stately homes and manor houses, country hotels, bohemian festival feel tipi and yurt weddings, not to mention amazing moorland and sea views, perfect for a marquee.